WEEK #14 IRONHEAD: CASE CLOSED....OPEN! I know its easy to get the gearbox out but I had some trouble to get the clutch basket out, turn left to untighten the bolt and of course I tried to the RIGHT....problem solved so the 5 bolts holding the gearbox are out and gearbox came out with ease. Only a hole closed by silicone and in the bottom the tread is broken but hope BA MO Tech can fix that. To take the Kickstarter shaft out is another stupid H-D design fault, you have to take the engine bracket off to get the shaft out...but in the end I finished the job. Next is splitting the engine, clearn everything, go to the glasspearlblaster and bring all parts to BA MO Tech to make it a new engine again. I know its a imitation "spike" gas cap and not from the 60's but I like it anyway. The long allen key bolts were bordering me for the last 4 years and now I found some time to make them shorter so it looks nicer. 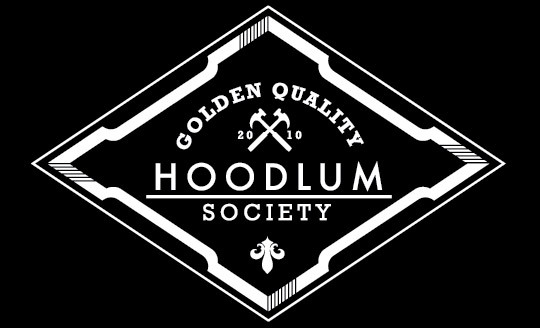 New Hoodlum Stickers next. Been building a Engine Stand for the Ironhead. All from scratch so not really pretty, but pretty cheap. Next step is to remove the compensator sprocket with the new made tool and the clutch. Last few things and than the engine can go to BAMO TECH for an overhaul.